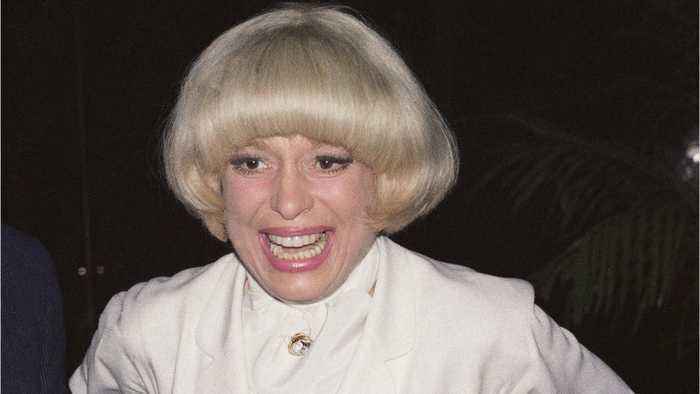 Channel 24 reports that the legendary Broadway star Carol Channing has died at the age of 97. The infectiously perky musical theatre performer entertained American audiences with nearly 5000 performances as the iconic Dolly Levi in Hello, Dolly. In addition to Hello, Dolly, Channing often appeared on television and in nightclubs, partnering with George Burns in Las Vegas and on a national tour. 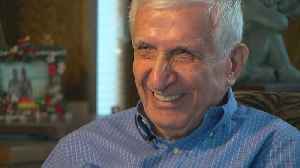 Among Sid Hartman's 'Close, Personal' Friends Was ... Carol Channing?